Since We Fell follows Rachel Childs, a former journalist who, after an on-air mental breakdown, now lives as a virtual shut-in. In all other respects, however, she enjoys an ideal life with an ideal husband. Until a chance encounter on a rainy afternoon causes that ideal life to fray. As does Rachel’s marriage. As does Rachel herself. Sucked into a conspiracy thick with deception, violence, and possibly madness, Rachel must find the strength within herself to conquer unimaginable fears and mind-altering truths. By turns heart- breaking, suspenseful, romantic, and sophisticated, Since We Fell is a novel of profound psychological insight and tension. 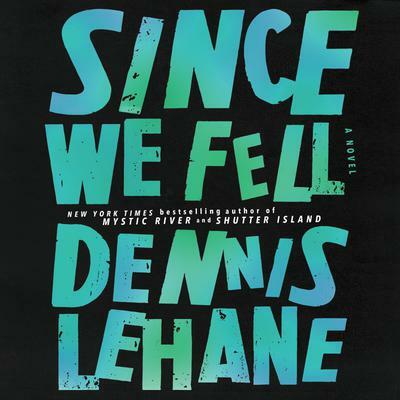 It is Dennis Lehane at his very best.